It’s all about to kick off in Las Vegas. 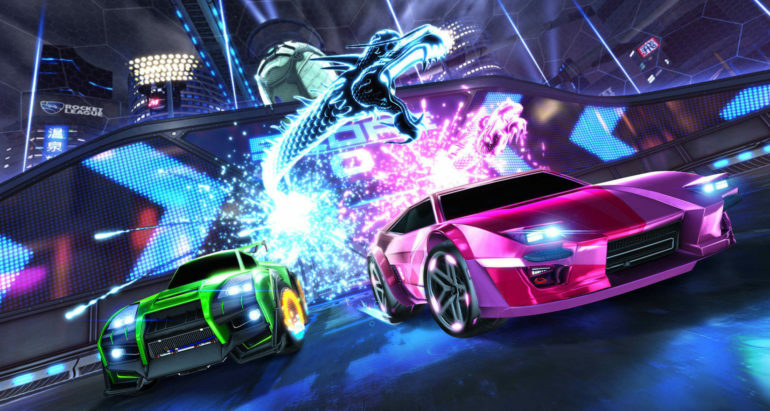 The season six Rocket League’s Championship Series (RLCS) World Championship is finally upon us, bringing together some of the best teams from around the world for a chance at winning the biggest prize in Rocket League history. Ten teams will face off to try and win a share of the $1 million prize pool on offer in the Orleans Arena in Las Vegas this weekend. Last year’s champions Dignitas will be looking to reclaim the title this year after going undefeated in the EU regular season. If they win, Dignitas will be the first team in RLCS history to win three back-to-back world titles. This viewer’s guide should help you keep tabs on all the action over the weekend as you look to cheer on your favorite team to Worlds glory. The first match of the RLCS season six World Championship kicks off at 1pm CT on Nov. 9, when NA’s Evil Geniuses take on Oceania’s Tainted Minds in the first match of the tournament. Watch popular Rocket League live streams on Twitch! Just like with regular Rocket League broadcasts, all the action will be streamed on Twitch. Ten teams will take part in the RLCS World Championship this year with four teams from Europe, four teams from North America, and two teams from the Oceanic region. The season six RLCS World Championships will begin on Nov. 9 and end on Nov. 11. The full schedule can be found over on Rocket League’s website.